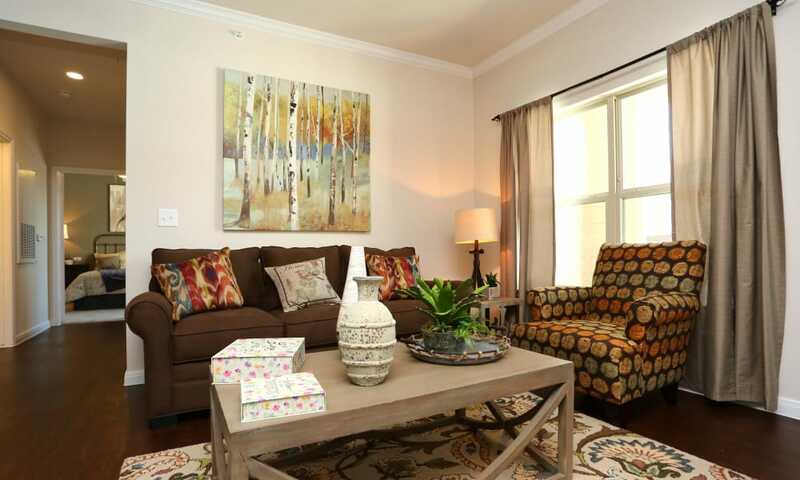 After a long day of work or play, wouldn’t it be nice to come home and relax in the comfort of your own private living space. 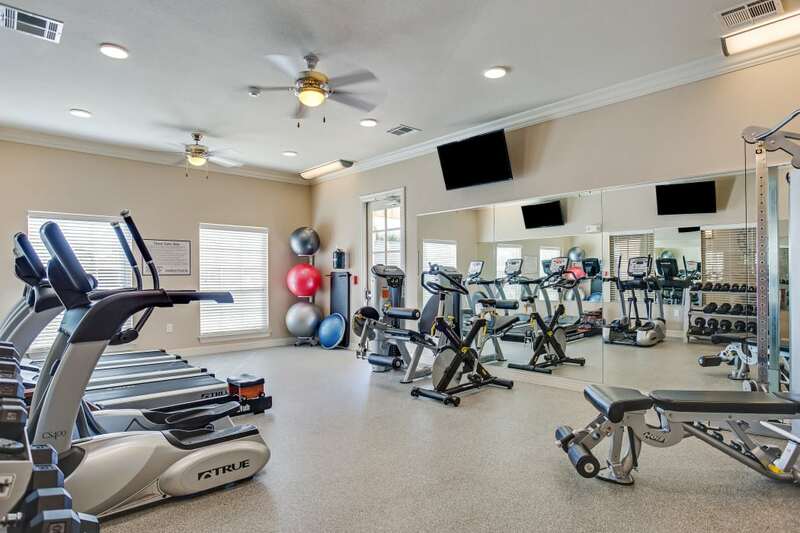 At Longhorn Crossing, our one, two, and three bedroom apartments for rent in Fort Worth, TX, provide all of the features you need to make yourself at home every day. 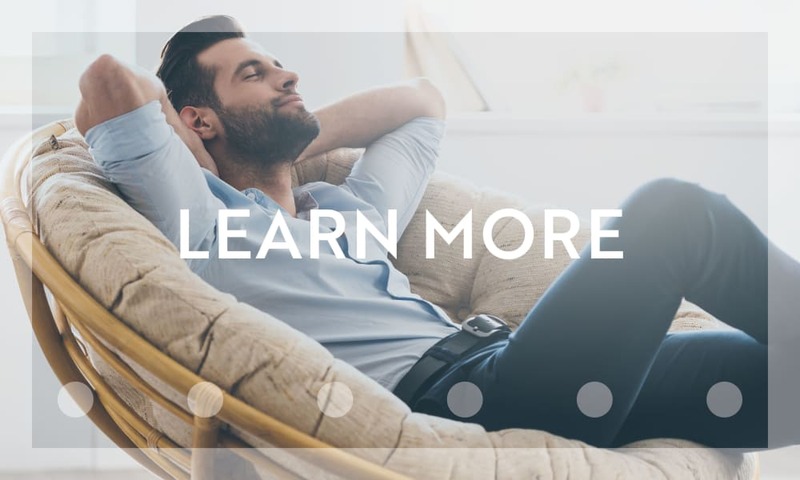 In addition to stunning, luxury apartments, you’ll benefit from an easy commute and close proximity to everything the Fort Worth area has to offer. 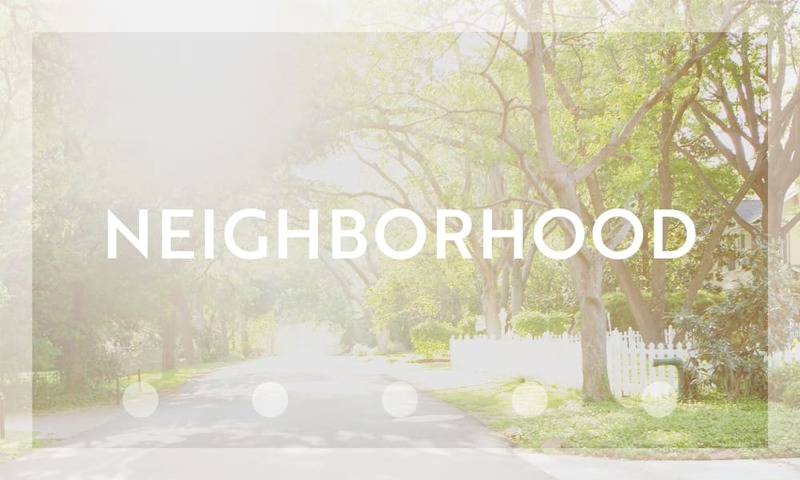 Living in the Saginaw neighborhood gives residents endless options for culture, entertainment, recreation, employment, and more. 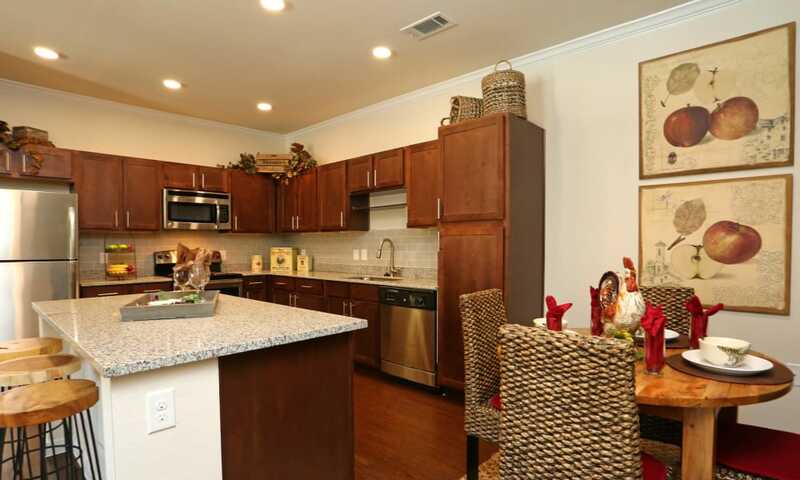 Experience the luxury styles and welcoming community atmosphere at Longhorn Crossing when you schedule a personal tour of our Fort Worth apartment homes. 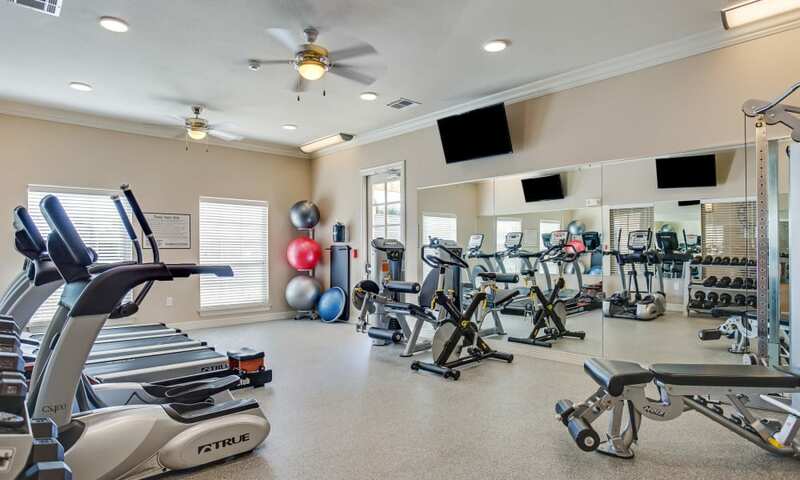 Browse photos of our community and get a feel for the inviting lifestyle waiting for you in this charming apartment community. 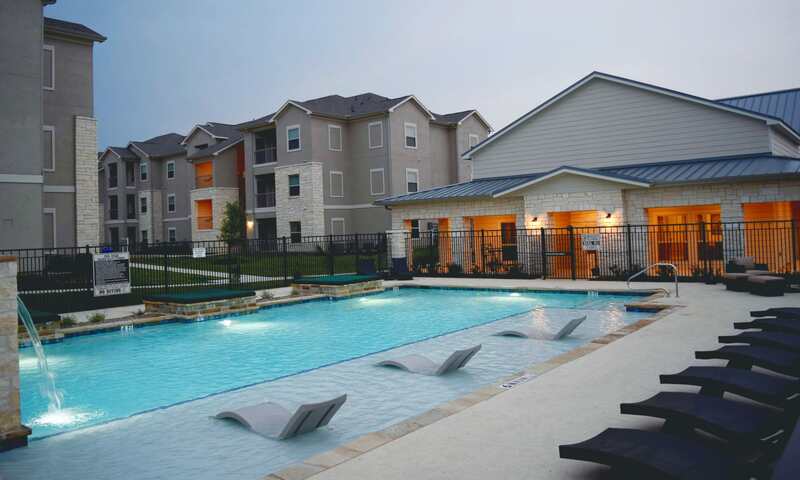 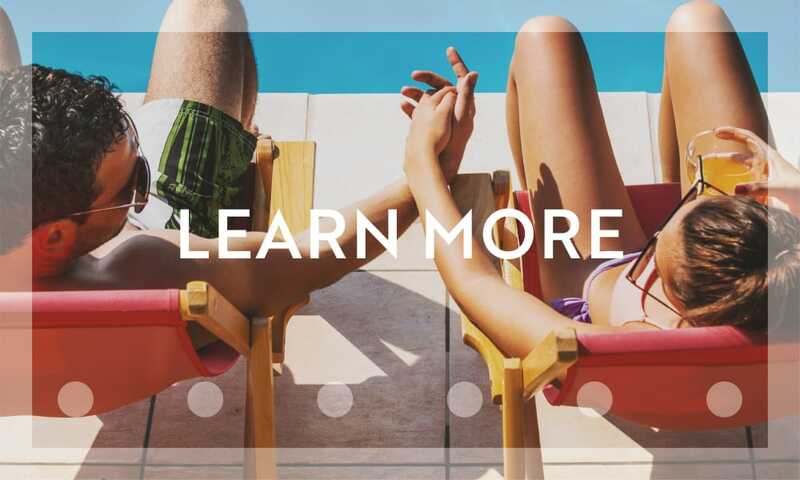 Whether you prefer exploring the neighborhood or lounging by the poolside, there’s something for your every mood just steps from your front door. Visit our floor plans page to learn more about the layouts available for our one, two, and three bedroom apartments in Fort Worth. 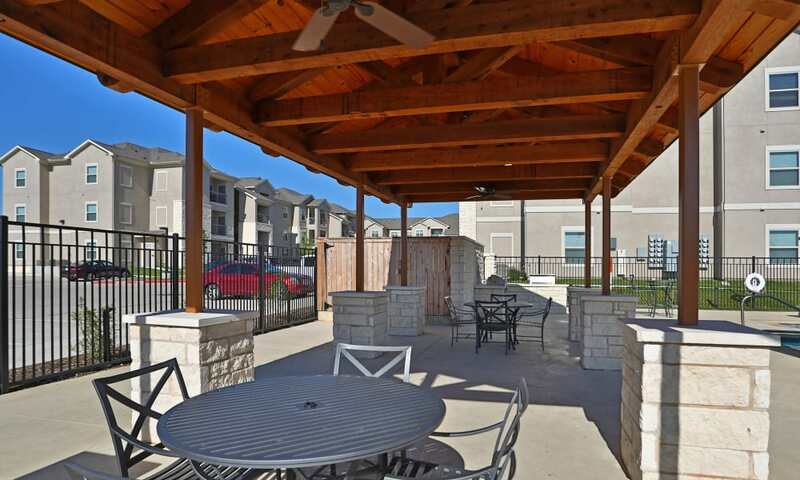 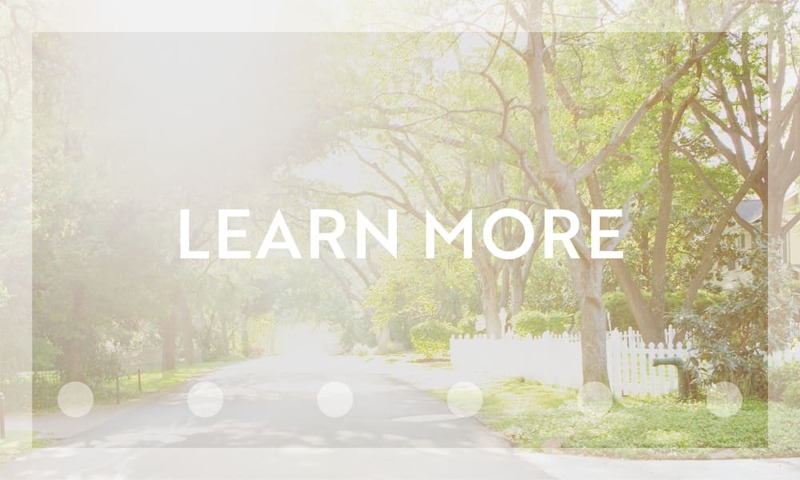 Visit our features and amenities page to learn more about the community spaces at Longhorn Crossing.